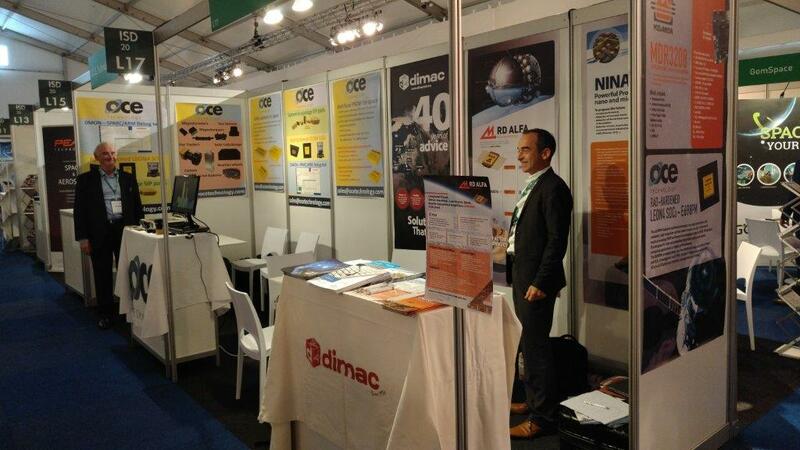 Dimac red and Partners were present as Exhibitors at the Industry Space Days 2018 in ESTEC Noordwijk, The Netherlands. 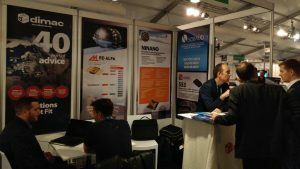 ISD is the largest space innovation BtoB meeting event. It was a successful event with many visitors and multiple meetings! Also our Partners OCE, RD Alfa, Steel Electronique had a prosperous event. Send an e-mail to dimacred@dimacred.com or call +39 039 249 4856 in order to contact our experts in Space market & applications.